It all started with the wheel of course. Mechanical engineering became art – or was it the other way around? The “art” of mechanical engineering is not just about beauty of form, it is about a beauty of both form and substance. It is a higher level of art because it must not only be aesthetically pleasing to the eye – look good – it must also function as it was meant to. Da Vinci’s helicopter sketches are interesting and even look good but they don’t represent anything which ever worked or can work. Lovely things which do nothing or do things badly may be some kind of art, but they are not examples of the “art” of engineering. Even sketches of humble pulleys or levers or gears which actually work are – for me – a higher level of art in that they have both the form and the substance. The requirement of substance – that some artefact functions as it should – constrains the degrees of freedom available for aesthetic expression or satisfaction. It is easier to design pleasing shapes which don’t also have to work. When things that work have a form which is also aesthetically pleasing, or inspiring or challenging we have the art in engineering. And in the world of mechanical engineering, it is turbines in general (wind , water, steam and gas), and modern heavy duty gas turbines in particular, which represent, for me, an awe-inspiring and almost frightening beauty in the sublime combination of form and function. From windmills to jet engines there is art in the engineering. 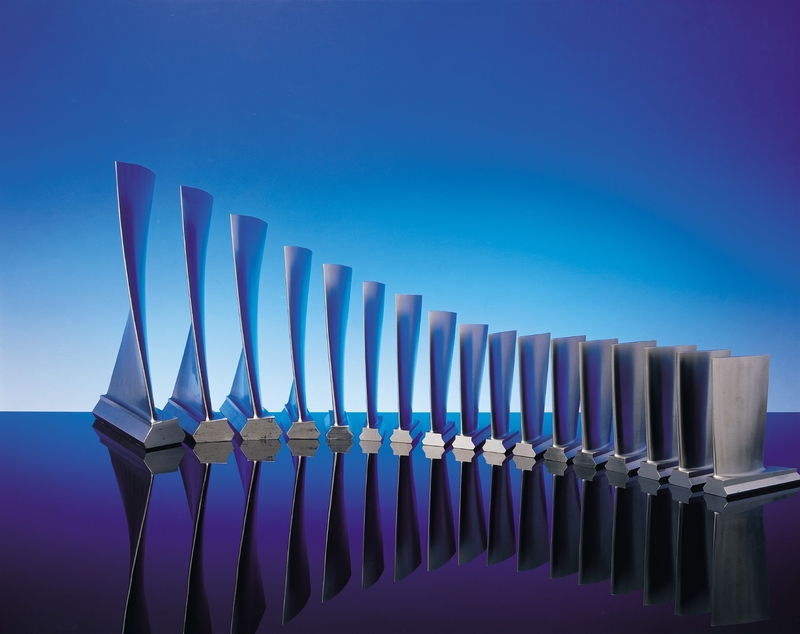 State-of-the-art gas turbines are art epitomised. 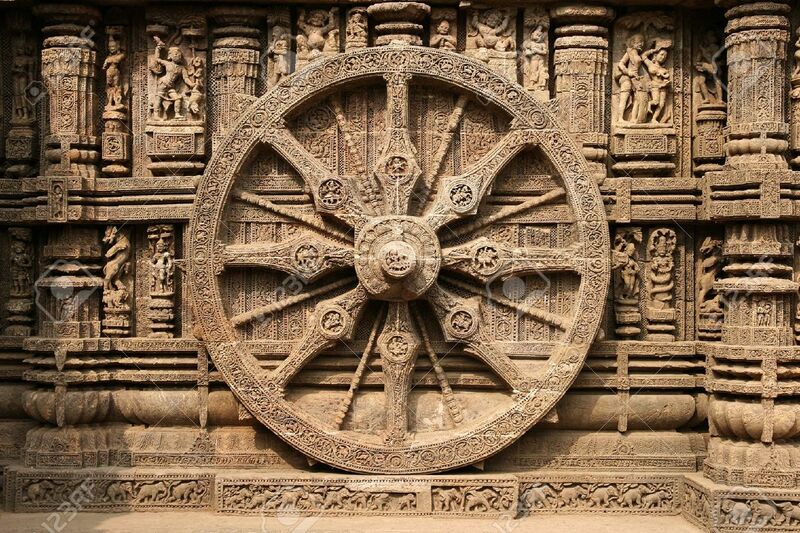 Artefacts of engineering don’t have to be beautiful. Not all engineering is art. 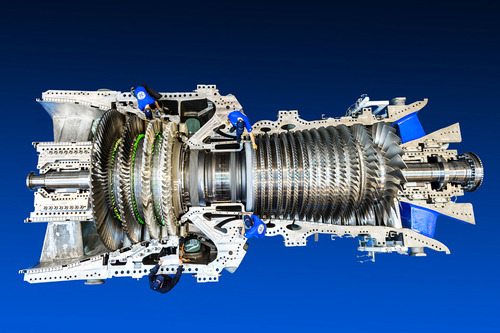 Gas turbines don’t have to be pleasing to the eye – but they are. Mathematics and physics and chemistry are combined to satisfy the substance and the resulting form – perhaps not entirely intentionally – becomes beautiful. The beauty lies not only in the shape and profile of the compressor and turbine blades (which are in themselves almost mesmerising in their irregular regularity), but in the sheer cleverness of the whole engine. 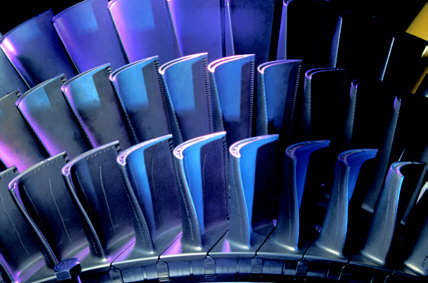 The concept of how a gas turbine functions is itself beautifully ingenious. It is far more “intelligent design” than the ineffective (99% failure rate), hit and miss of evolution (just a trial of random mutational errors), which requires billions of years and innumerable failures. A compressor is an unnatural animal. The “natural” order of fluid flow from higher to lower pressure is subverted. To conceive of the use of an unnatural machine, the compressor, to create a high pressure stream of air, to burn a suitable fuel and raise the temperature of the gas such that it can be expanded in a turbine which not only provides the power to drive the compressor but produces surplus power, is genius. And then to do all that and drive an electrical generator as well , while the blades are rotating at 3000 or 3600 revolutions per minute, when they are at temperatures where even the best steels have the strength of soft butter, is more than awesome. Fine, powerful stuff. An infinite number of monkeys pounding away at keyboards for an infinite amount of time would surely reproduce the works of Shakespeare. But they couldn’t produce a gas turbine.